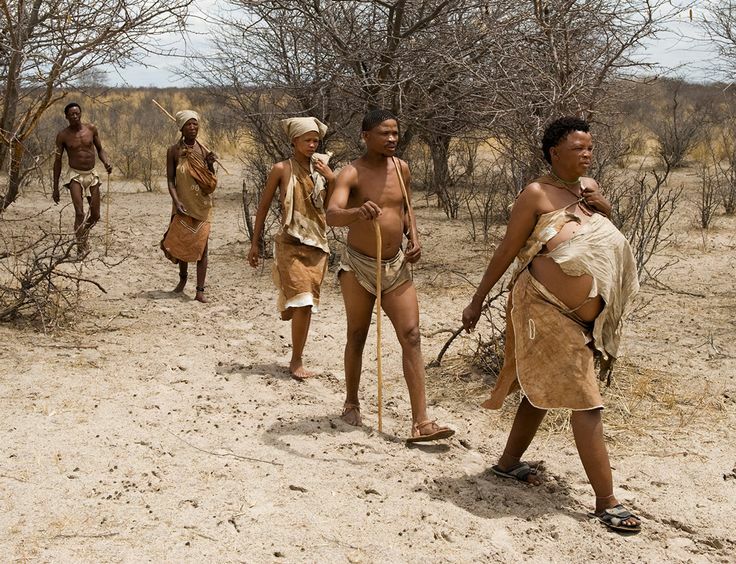 A new scientific discovery has given humanity knowledge about a lost human tribe. In southwestern Germany, researchers have found in a cave evidence of a small group of people who traveled together from Africa and then disappeared, many years before the big human migration. In the DNA of the Neanderthal, signs of early migration have been found, showing two hominin populations. The implications of this discovery are huge, revealing that the Neanderthals were more diverse than we taught and that there is plenty left to research. Max Planck, a researcher for the Institute of the Science of Human History and the Tübingen University in Germany, has led a team of scientists which used the femur of the Neanderthal discovered in the cave and analyzed its mitochondria. What are mitochondria? They are our cells batteries and they possess genes which cannot be found inside our nucleus. The differences between the Neanderthal’s mitochondria and Homo sapiens mitochondria suggested that they had a common ancestor over 400,000 years ago. This contradicts previous studies which suggested that the last DNA shared was over 800,000 years ago. The Denisovans are another group of human cousins and they split from the Neanderthals around 450,000 years ago and went exploring the Earth. Their DNA matches the Neanderthals’ DNA more than the Homo sapiens. However, modern humans share more similar mitochondria with the Neanderthals. In a cave in Spain, Neanderthal remains dating 430,000 years ago showed that their ancestors have migrated from Africa half a million years ago, arriving not only in Europe, but also in Siberia, before perishing. Modern humans ancestors left Africa 50,000 years ago and comparing DNA’s the conclusion is that the Neanderthals and Denisovans had an unstable relationship over the thousands of years.